Have you been mulling over quitting the smoking habit for some time now? If only the addiction would disappear overnight—you wish! Or are you still allowing yourself more time? Well, enough with the planning! It’s time to take action now if you want to stop the habit and avoid its adverse effects. If you’ve tried other options like gum, patches, and cutting down slowly but failed in all your attempts, here’s a solution that might work for you. 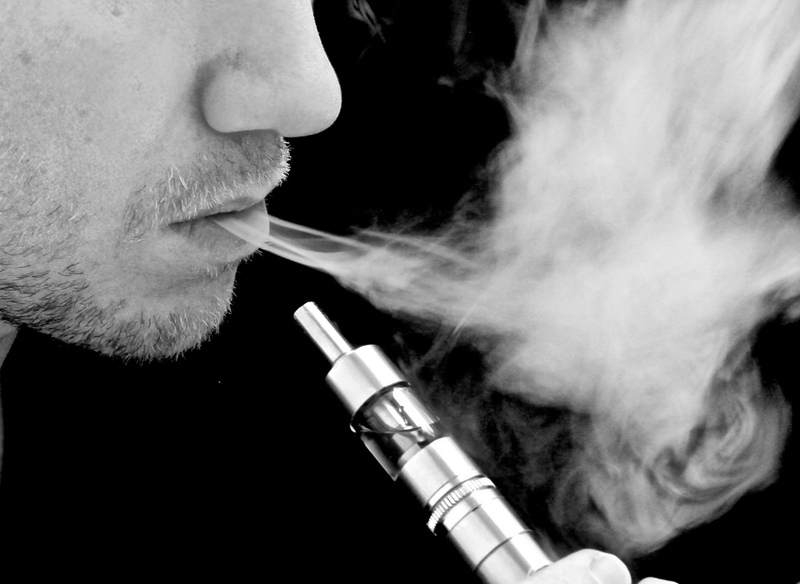 Have you heard about ‘vaping’ or heard people talk about it as a way of kicking of cigarettes? But that’s not the only reason you should consider getting e-cigs from sites like Vaporescence.com. Here are more reasons you should drop cigarettes for vapes. E-cigarettes are safer than cigarettes. Unlike combustible tobacco, e-cigs are nicotine-free which makes them “cancer free”. But research is inconclusive on this. However, there’s recent research linking some alleged dangers of vapes to other components other than the nicotine in combustible tobacco. The point is; the lack of tar makes e-cigs a much safer option. So if you’re looking to drop cigarettes and better your health then stop smoking and consider vaping. No one likes the lingering odor of smoke. It turns others down, especially non-smokers. And for singles looking to meet partners, you’ll be sending away 90% of potential partners. If the smell doesn’t worry you— then you should change it for the sake of your business counterparts! Vaping has a short-lived delightful scent does not linger on hair, clothes, or even in your house. Honestly, cigarettes are costly! It is an expensive habit. And quite ridiculous because while you may spend up to $20-$25 for a box of smokes— may add up to hundreds of dollars in a week, vapes are a cheaper alternative. A bottle of e-juice—which can last you a week— goes for as cheap as $6. Even if you consider the cost of buying the entire set-up, it will later dawn on you that smokes are money wasters. You can’t just flash out a cigarette and light it up anywhere; you might get in trouble with the area authorities. In fact, most public places that prohibit cigarette smoking still allow vaping. This gives you the freedom to have your tobacco anywhere. Isn’t it another good reason to choose e-cigs over smokes? While this may sound rude to say, most people do not generally appreciate someone standing next to them billowing cancer-causing smoke into their personal space and leaving them with stinking clothes. Change the habit. You do not want to be that person! Cigarette butts littered all over the place can ruin the serenity of your backyard, a clean park or street walk. Throwing away cigarette butts is a smoker’s habit, and one way to avoid it is to consider vapes. You can start Vaping today and break the smoking habit. Try it and you’ll discover the many benefits of e-cigs.